What do sterling silver charm bracelets, running shoes, and retro Astros tees have in common? You can now find them in more Houston locations. 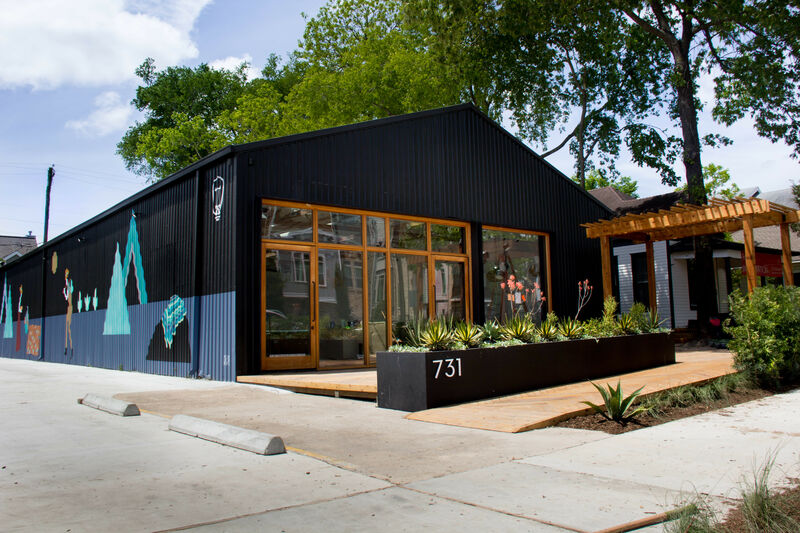 Texans' favorite charm-maker has new digs in Pasadena: The Kerrville-based, family-owned jewelry retailer opened a new location this month at The Market at Crenshaw. 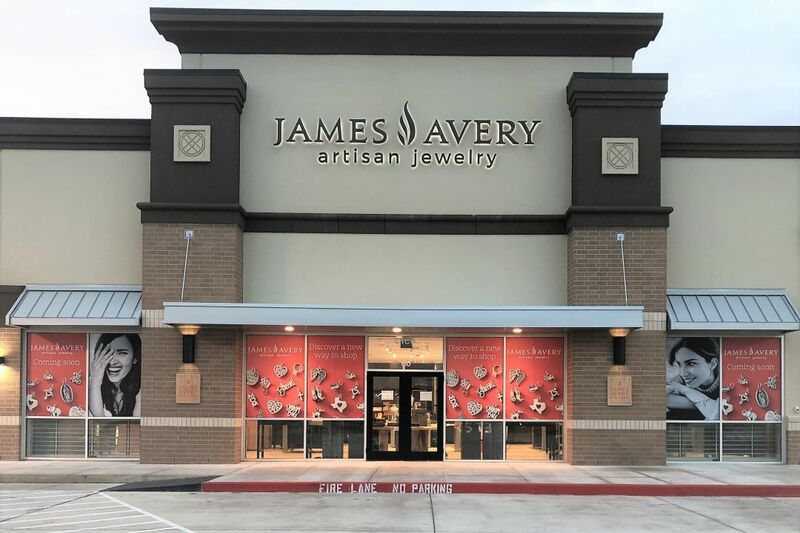 This is James Avery's largest Houston-area store and first-ever "Discovery Center and Store," the company's foray into offering exclusive James Avery jewelry-inspired leather handbags, embossable leather goods, and limited-edition, out-of-retirement designs from the archives. 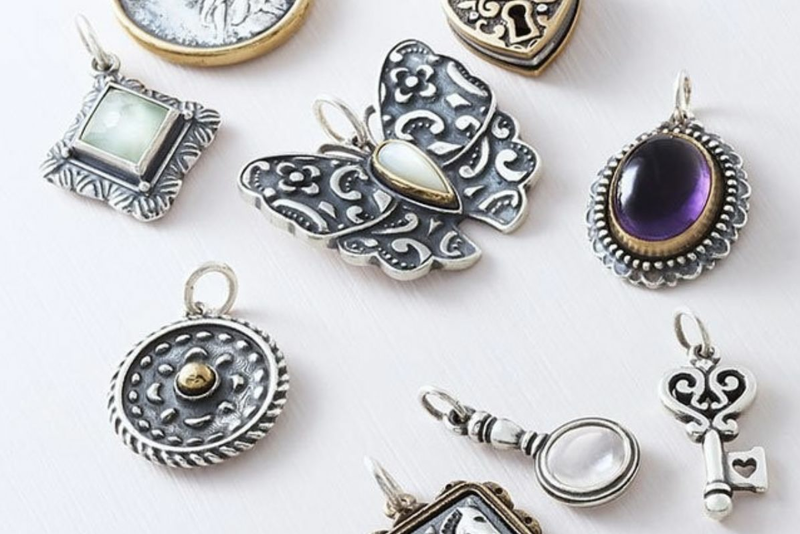 "This location features a beautiful new design, enhanced digital displays, innovative ways to interact with our jewelry, and select products found only in this store," James Avery COO John McCullough said in a press release. Though it's open now, the store hosts its official grand opening this weekend on Saturday, October 20. There, the first 300 guests to make a purchase will receive a gift, and visitors can register for drawings of 30 James Avery gift cards at $50, $100, or $500 values. River Oaks Shopping Center is now home to this national running store, a purveyor of major athletic brands like Nike, Adidas, The North Face, and Reebok. With 62 locations in 18 states—including 12 in Texas (and one as close as Sugar Land)—JackRabbit calls itself "more than a store," and it walks the walk by offering training programs, free fit analysis, and more to help local athletes meet their fitness goals. "While we have locations across the U.S., we are your local running store," it proclaims online. The River Oaks store, which leads group social runs at 6:30 on Tuesdays, is one of two openings the company has planned for the final quarter of this year. The store announced late last month it had leased a 2,000 square-foot spot in the South Shepherd retail area. 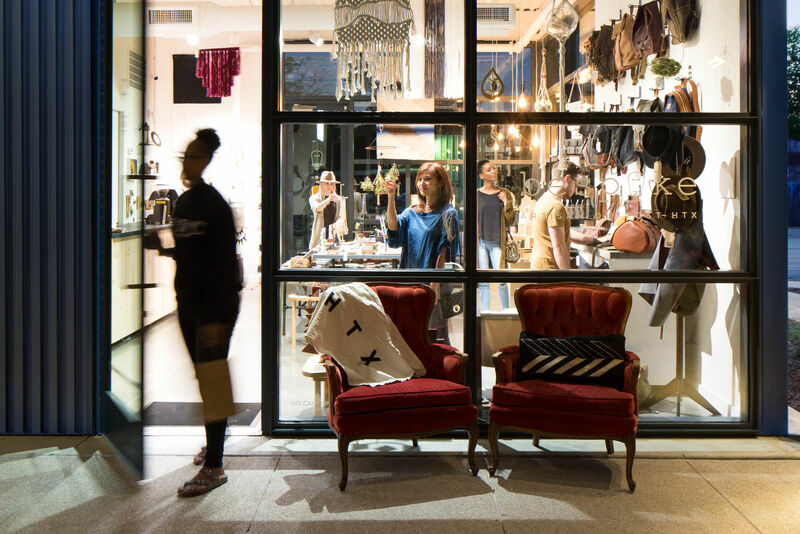 The popular Rice Village women's boutique was one of our favorites in this spring's 100 Great Little Shops, and it's reaching even more customers thanks to its seasonal pop-up in CityCentre. Since October 1, the store has occupied a 2,000-square-foot space between Madewell and Paper Source; it remains open through December 31.